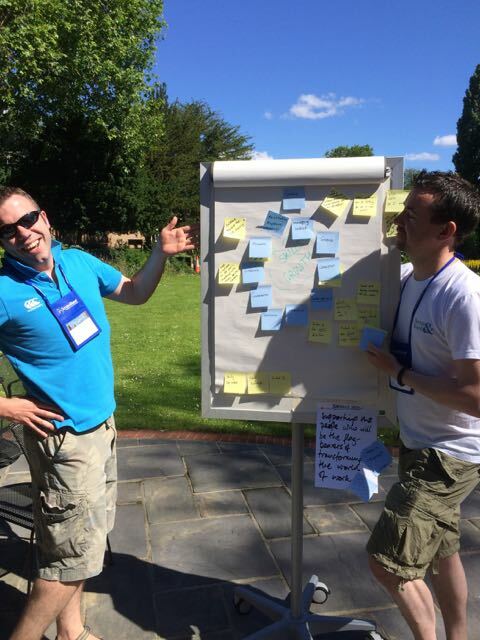 You may be considering attending the upcoming Scrum Coaching Retreat (SCR) to be held in Franschhoek, near Cape Town on 09-11 February 2015. And you may be wondering what the value will be to you. You may also need to find a convincing argument for your boss to sign off on the registration fee and, perhaps, travel costs from Jhb or elsewhere. What is a Scrum Coaching Retreat? 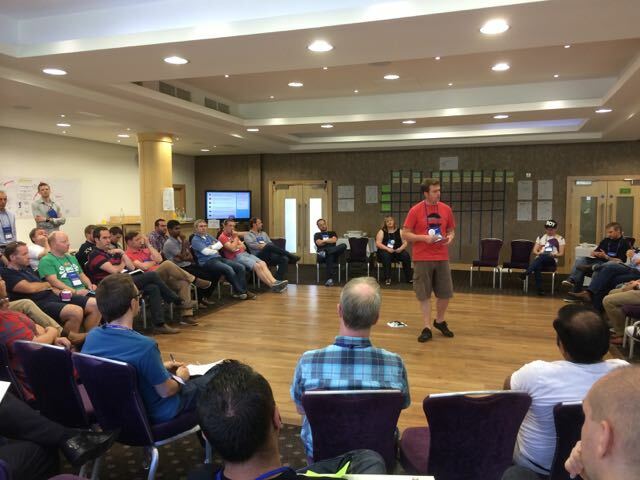 Scrum Coaching Retreats are so-called because the international Scrum Alliance is the title sponsor, which enables the organisers to offer astonishing value for money to the participants. In practice anyone who finds him- or her-self in a role where they need or want to help other individuals or teams get better is a "coach" and is qualified as a participant! This certainly includes agile team coaches, Scrum Masters, Kanban coaches, project managers, product owners/managers and many more. 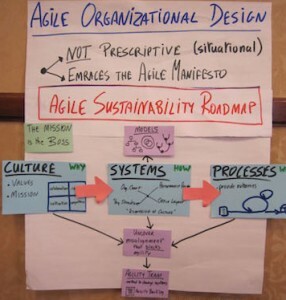 SCRs are regional events, organised by local agile coaches who have participated in at least one prior event and have some track record in organising agile events. I've had the privilege of participating in two prior international SCRs (as well as a SUGSA-organised weekend coaching retreat, which was also great). The inaugural SCR took place in Boulder, Colorado in December 2011. 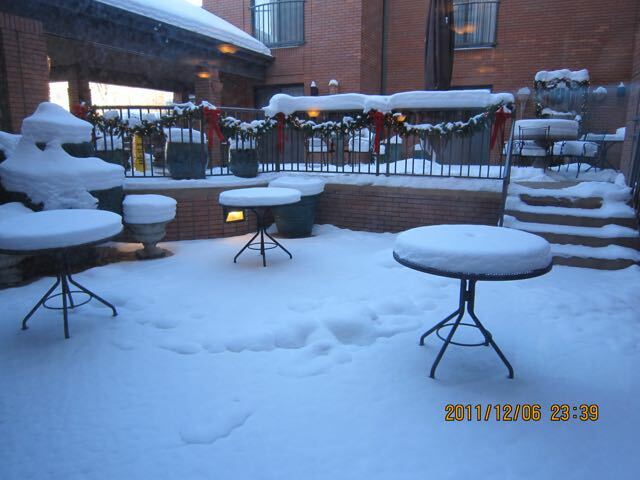 It was freezing cold with lots of snow. Around 75 participants from the US, Canada and even further afield gathered in the historic Boulderado Hotel with the sole aim of going on a learning journey together. Experience levels ranged from Pete Behrens and Roger Brown, who established the Certified Scrum Coach programme in 2007 to Scrum Masters with just a few months of agile experience. Hardly anyone had heard of Kanban back then! The idea was born of a limited number of people self-organising into teams who would together go on a learning journey around a chosen topic. On the first day topics were generated open-space style and teams formed . On day two each team demonstrated to everyone else in a "joint review" session what they had done for the past day-and-a-half. 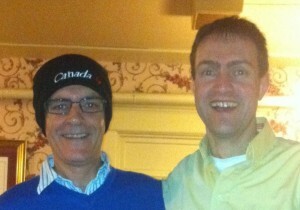 Old friendships were rekindled and new ones forged both during the team work and in the various cosy bars and restaurants in Boulder. For example, I remember Sigi Kaltenecker, and I having a fine meal and chat with Lyssa Adkins. 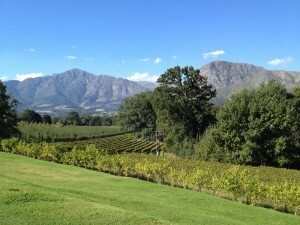 Boulder is comparable in some ways with Franschhoek: good food married with grand scenery; just colder! Fast forward more than two years to June 2014 and we find ourselves in London during Spring. As an aspirant organiser I was invited to participate. My good friend and former business parter Marius de Beer made the journey across the pond from Vancouver and we had an awesome time together. Marius and I chose to explore the topic of how to help novice Scrum Masters to become awesome team coaches. We cunningly conspired to recruit some quite inexperienced participants to join our team: we deliberately wanted to have their "beginner's mind" and understand their specific needs. We chose Geoff Watts, an experienced CSC (and CST) as our team's product owner and set to work to create our vision, all on the first evening. Over the next two days our team was able to deliver tangible results in the form of a working "Scrum Master Exchange" and a "Mentoring Programme". The new and improved structure for the London event included "two sleeps". This meant a late afternoon start with topic generation, team selection and vision creation on day 1. Day 2 and 3 mornings were both fully devoted to working in these teams. Moreover, teams ran two sprints with a review and retrospective after each, enabling them to inspect and adapt. For some teams this resulted in delivering two shippable product increments. For at least one it meant abandoning their current direction after sprint 1 and reformulating their vision for sprint 2! The new format also gave participants time to interact with people outside their team in structured ways: more shallow dives into a greater variety of topics of interest. The retreat closed with a large joint retrospective: around 75 people participated in the closing circle! The day after London closed, Marius and I spent some hours reflecting on the event, capturing what we believed should be carried forward to the Franschhoek event, and what new experiments we would like to run. So you can expect something quite similar to London, yet with some interesting new tweaks! More SCRs have been held since London in the US and Asia. The "two sleeps, deep dive" structure with a limit of about 75 participants has persisted. Our theme in Franschhoek is "Small Improvements". This reflects our strong belief that lasting change happens slowly but surely. What I can promise is that you and your organisation will be the better for your participation! A pre-retreat workshop of ~4 hours on Monday 09 Feb for participants who feel they are "starting out" as coaches and want a little extra guidance and confidence. 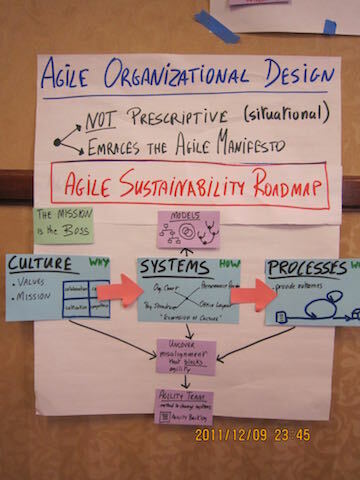 This will be facilitated by some of the most experienced local and international agile coaches. Lunch will be provided. Attendance at this workshop is optional, but the full cost and lunch is included in your registration fee. The two-and-a-half day main event starting with topic generation and team formation on Monday evening and continuing on Tuesday and Wednesday. A new, high-energy, problem-solving coaching clinic on Tuesday afternoon. It will be unlike anything you have seen or done before! Two nights accommodation (Monday & Tuesday) at the comfortable (if not luxury—don't tell your boss!) 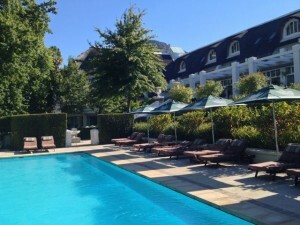 Le Franschhoek Hotel & Spa. All breakfasts and lunches from Monday lunch through to Wednesday. Alfresco dinner on Monday (braai) at the hotel for all participants. For dinner on Tuesday you are free to grab a few (new) friends and head off to one of the many, great restaurants in Franschhoek, which range from the finest dining in the country to a simple pizzeria. The venue is set in the Franschhoek valley and winelands, one of the most awesome regions in our beautiful country. We have great inside and outdoor spaces to choose from, depending on the weather, which is likely to be hot and dry. Bring your bathing costume for use in the pool during down time. Logistically it will be quite possible for you to fly in from Jhb on Monday morning and return home on Wednesday evening. However, why not spoil your better half with a weekend in Franschhoek before the event. The Le Franschhoek Hotel & Spa, or one of the many other fine establishments in the region, will love to pamper you both!